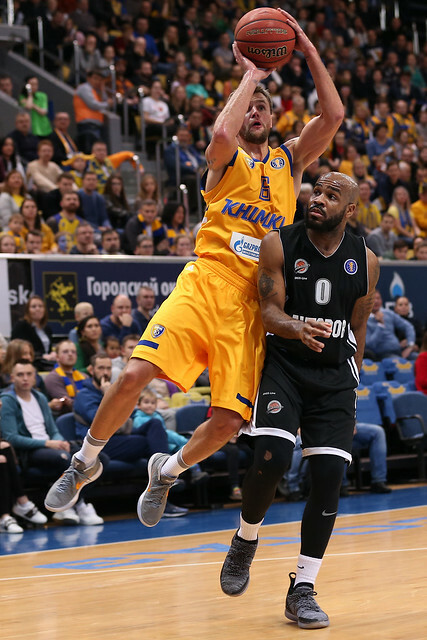 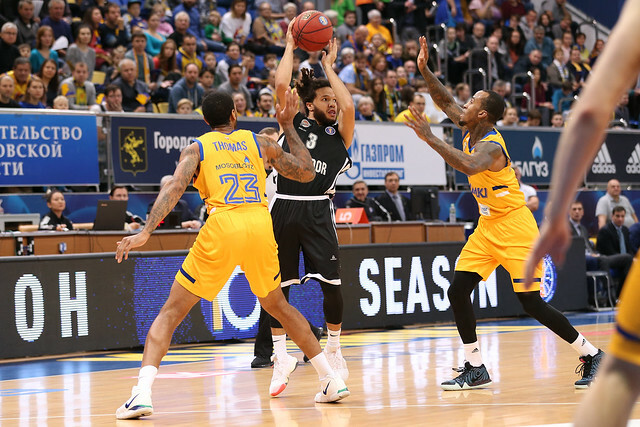 Khimki improved to a League-best 8-0 with a win over Avtodor at home, despite playing without leading scorer Alexey Shved. 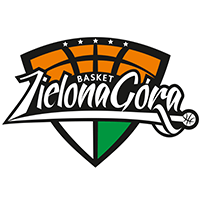 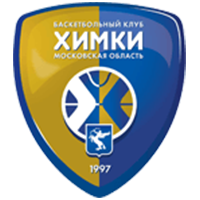 Moscow Region broke open a close game with a 13-4 run to end the 1st half, seizing a 52-37 lead at halftime. 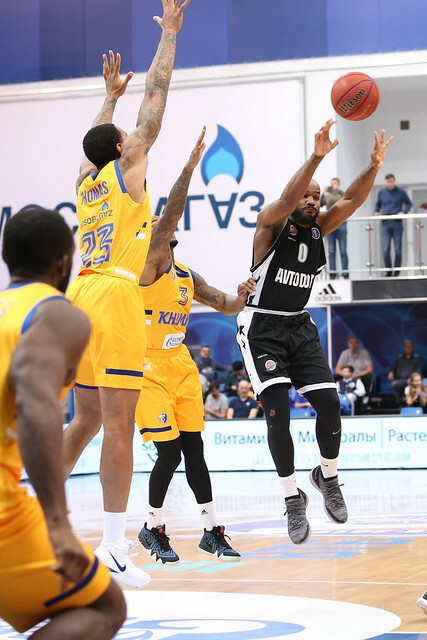 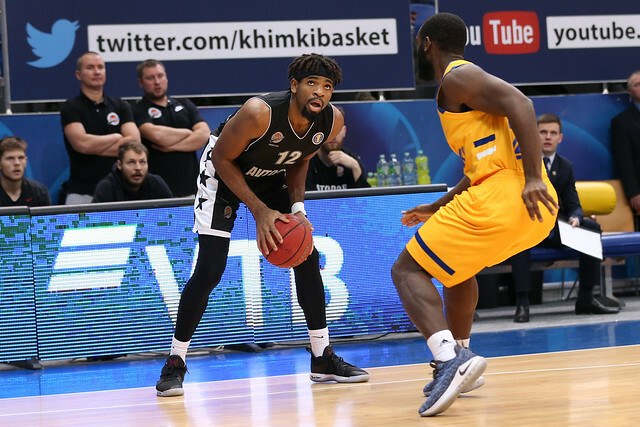 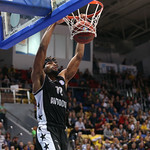 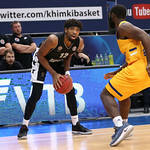 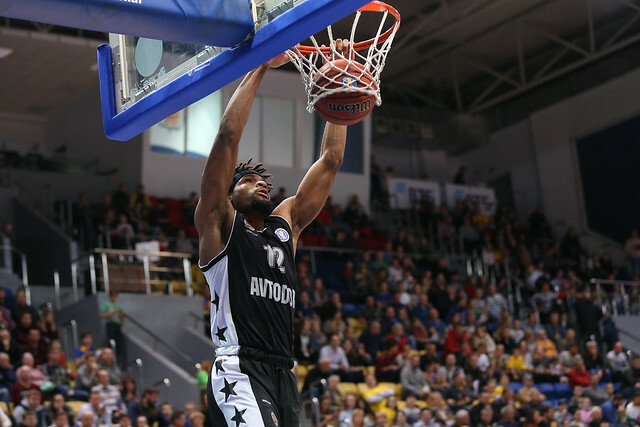 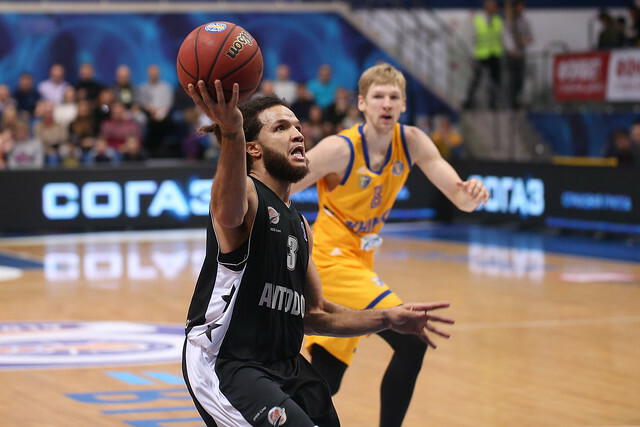 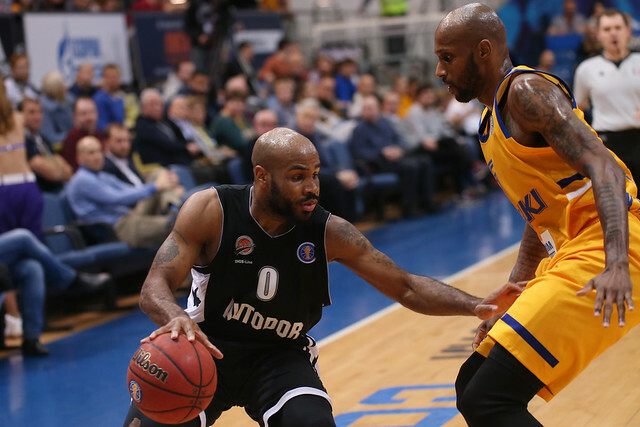 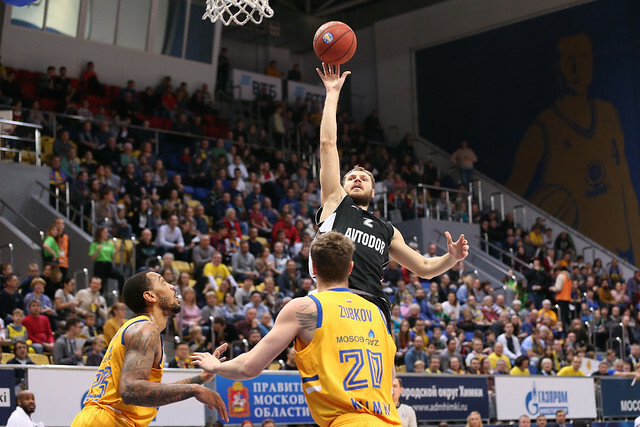 Avtodor rallied in the 2nd half, cutting the deficit to 70-63 with over seven minutes remaining. 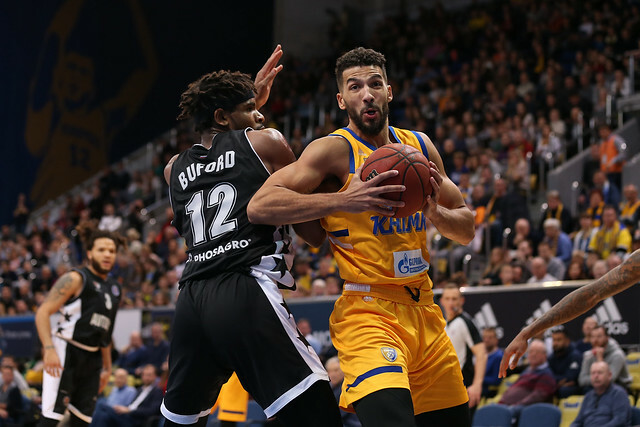 The visitors were much improved on defense following the break, giving up only 18 points in the 3rd quarter after surrendering 26 in each of the first two periods. 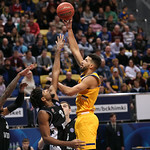 But Anthony Gill saved his best for last. 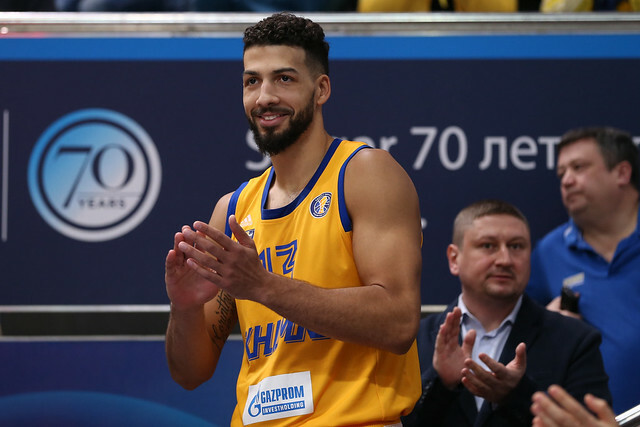 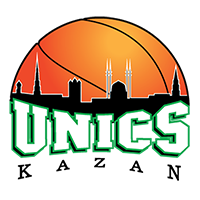 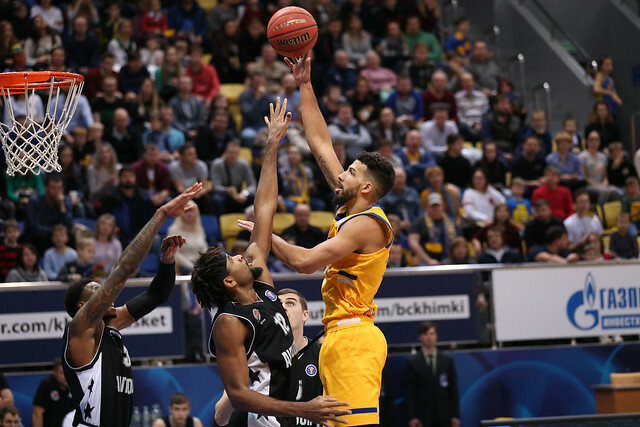 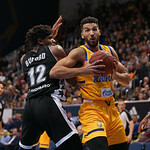 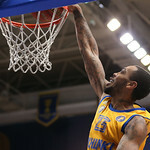 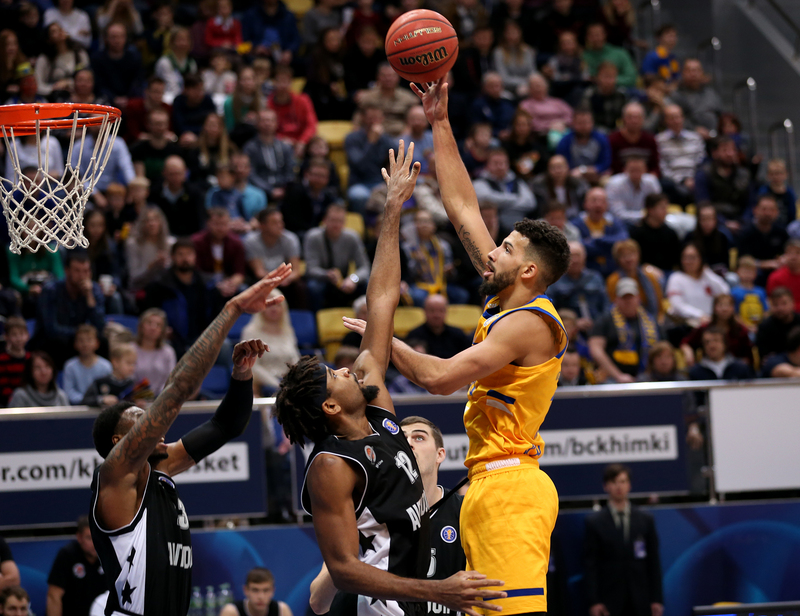 The American big man, who finished with 24 on 10-12 shooting, scored half of his points in the 4th quarter, including Khimki’s first 10 points of the period. 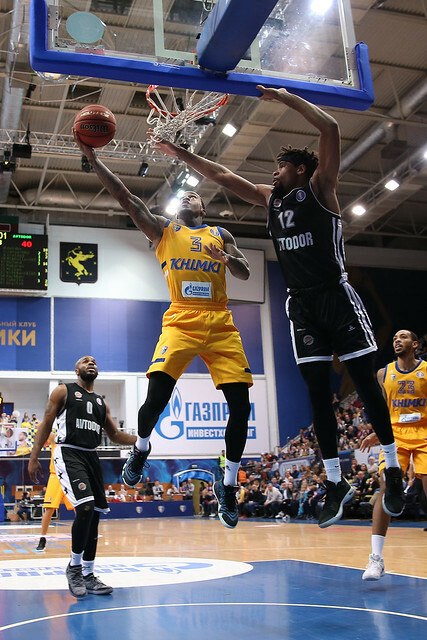 The flurry from Gill put Khimki back on top by 11, 76-65, and helped the home team prevent Avtodor from getting any closer than eight down the stretch. 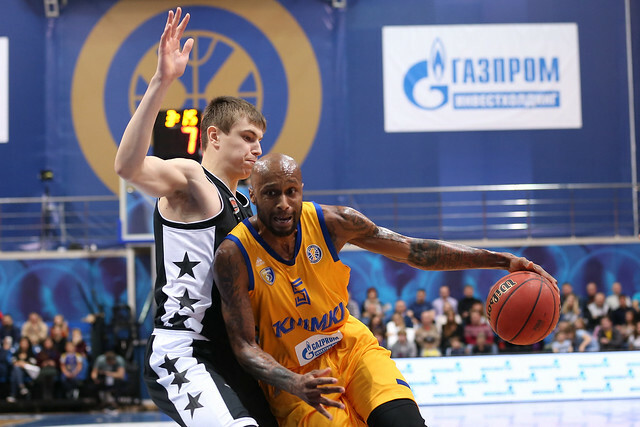 Khimki is now in 1st place with a half-game lead on 7-0 CSKA. 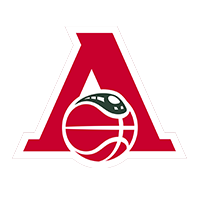 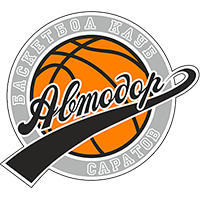 Avtodor loses its 3rd in a row, dropping to 2-4 and 9th place. 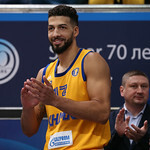 Anthony Gill. 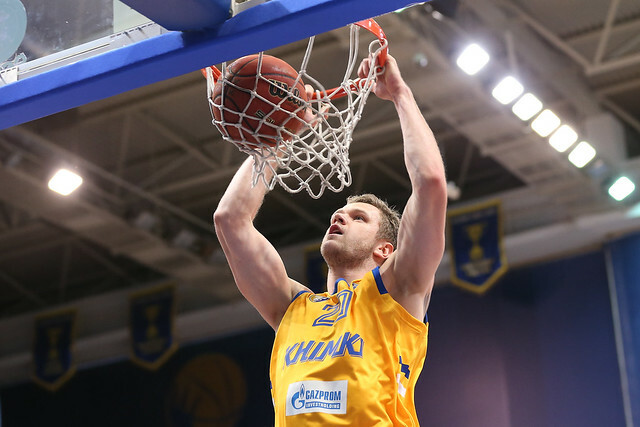 Khimki needed someone to step up in Shved’s absence and Gill delivered, dropping an efficient 24 in only 17 minutes to go with four rebounds and three blocks. 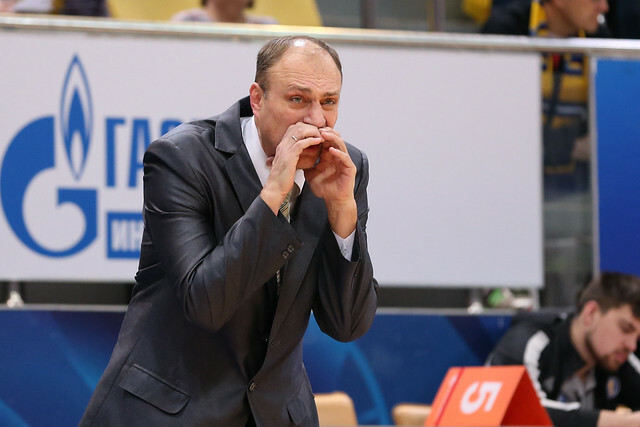 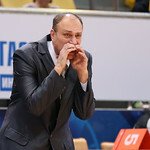 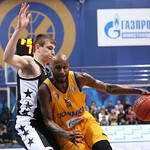 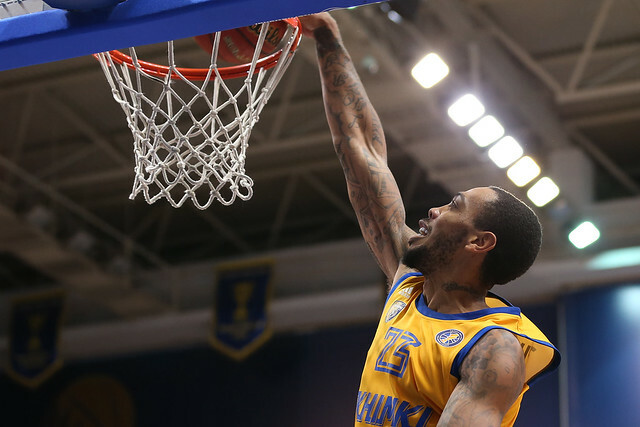 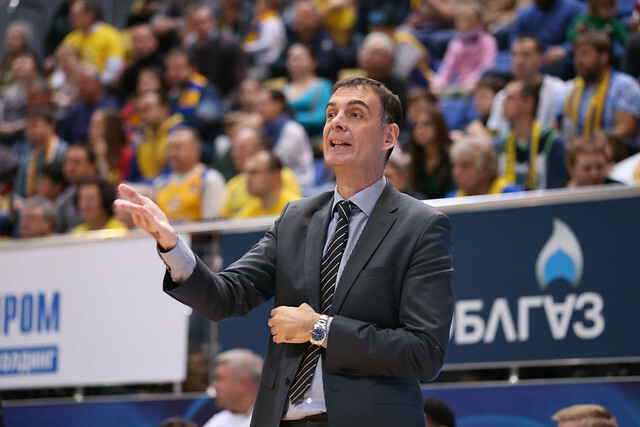 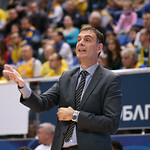 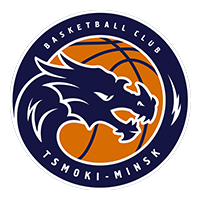 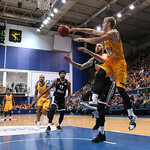 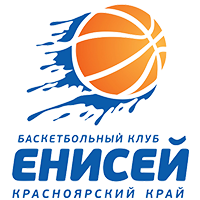 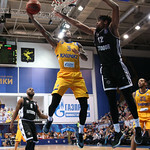 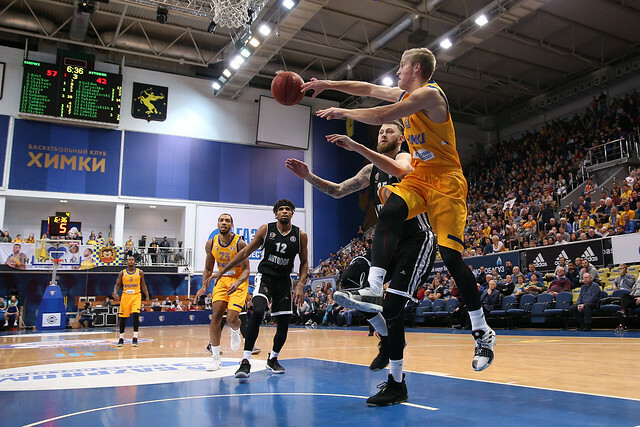 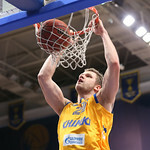 8 – number of consecutive wins to open the season for Khimki. 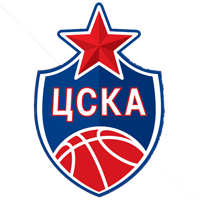 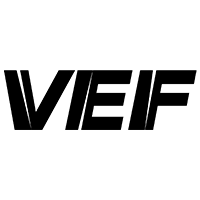 The Moscow Region powerhouse, however, does not play the League’s other undefeated team, CSKA, until mid-January. 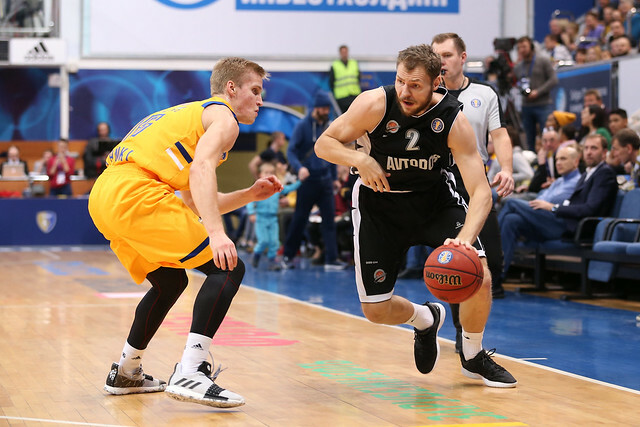 Can both teams stay perfect before clashing in Moscow on January 14?